We all have heard about iOS and Android, but Samsung’s latest smartphone doesn’t use any of these OS. 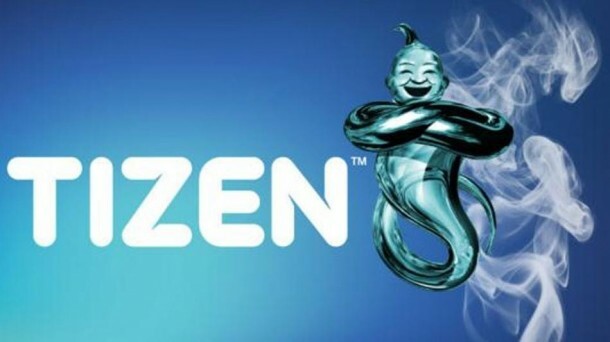 In fact, Samsung Z employs a new operating system, which is known by the name of Tizen and shall be on sale in Russia (July-September quarter). 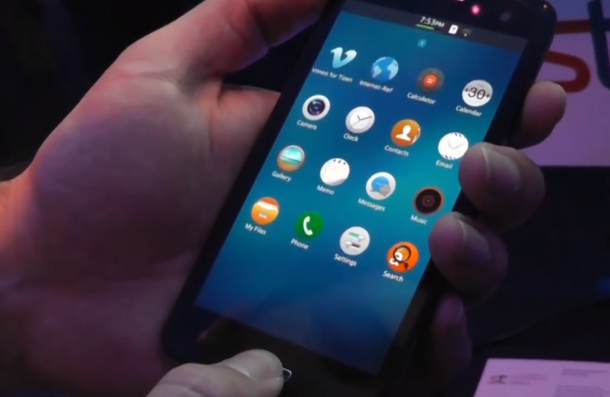 Samsung has been working with Intel in order to come up with this OS, which is a great alternative to iOS and Android. Samsung will be showing off the smartphone at the Tizen Developer Conference, which is being held in San Francisco in this week. There is no news regarding the price of the smartphone yet. As of now, Samsung is leading the Android market and according to experts, Samsung has opted to try out the new OS in order to maintain the lead. 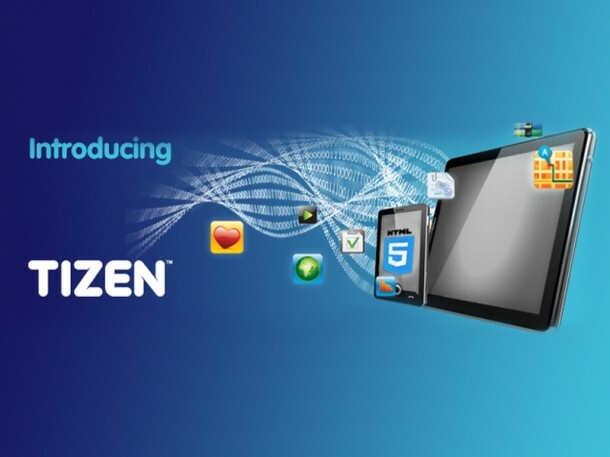 Right now, Samsung is busy encouraging the software developers to work on the Tizen Store, which will also be providing a special promotion to all the programs developers for one complete year. Samsung will also be benefitting from the revenues as they will flow directly into Samsung’s pocket instead of Google.